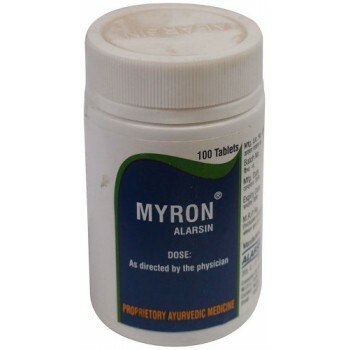 An oral Drug for Leucorrhoea & Constant Back-ache. A restorative after delivery. 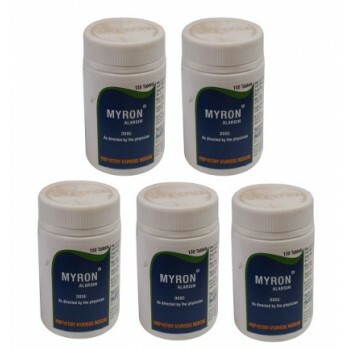 Myron - the formula is: Anti-inflammatory, anti-bacterial, antiseptic, cooling, diuretic and tonic. 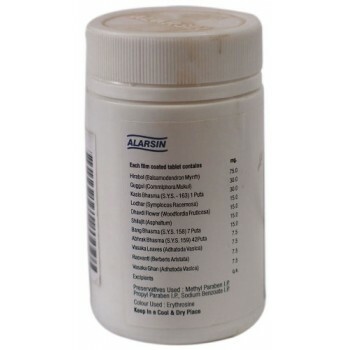 Excreted by GU Tract: through mucous membrane and disinfects, stimulates, tones up and regulates functions of GI Tract. Himalaya Herbals - Lukol 60 Tablets Has a stimulatory action on the endometrium. Lukol’s tonic ..
Himalaya Herbals - V-Gel 30 g A unique herbal formula. Its demulcent action helps relieve occas..